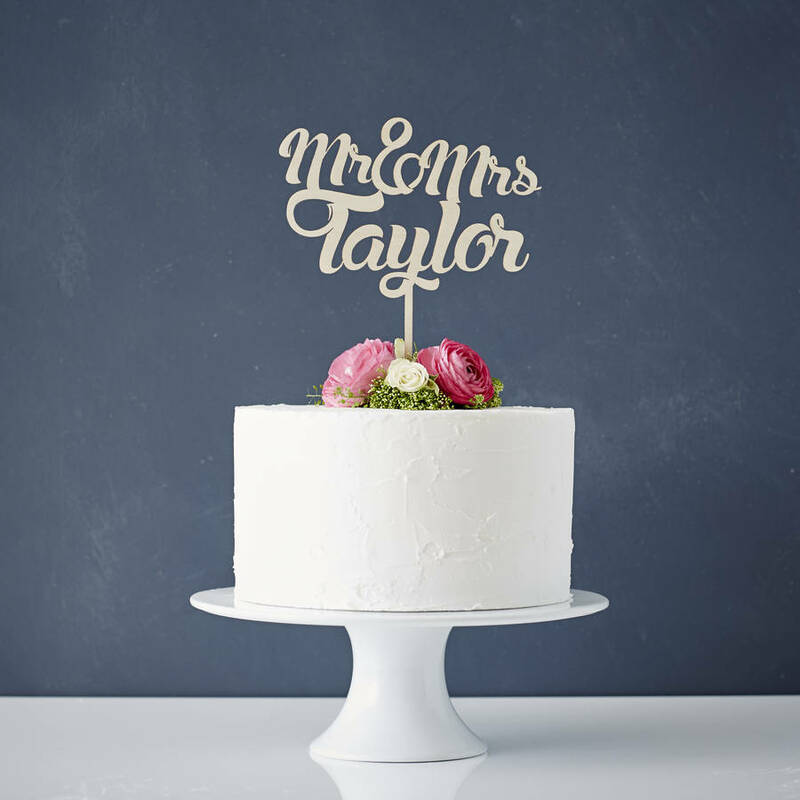 Who doesn’t love a cake topper, we certainly do. 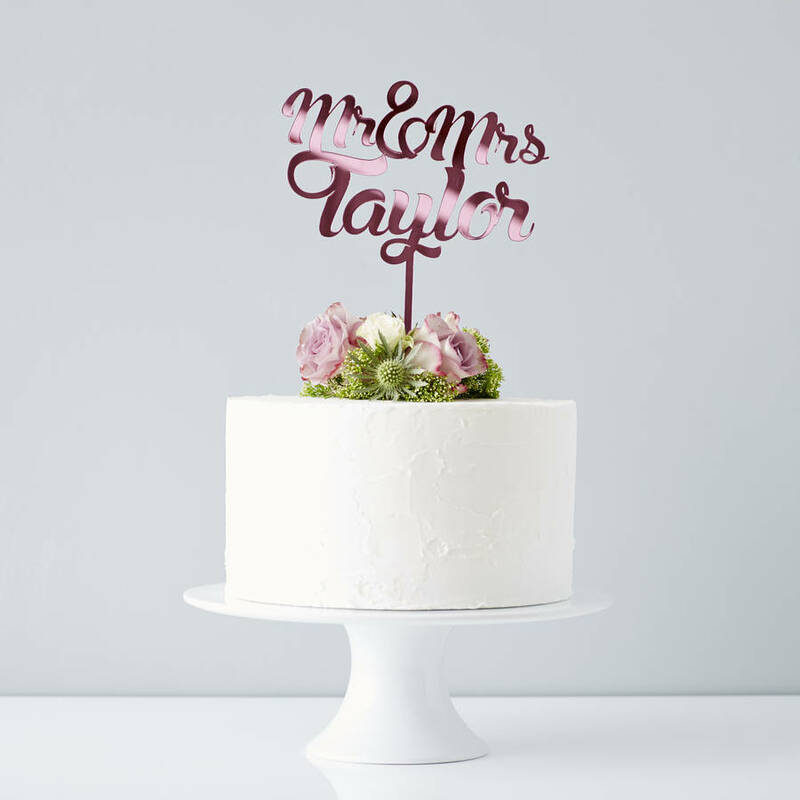 Wedding cake toppers are really the literal and figurative “cherry on top”, adding that last little touch of pizzazz to wow your guests. 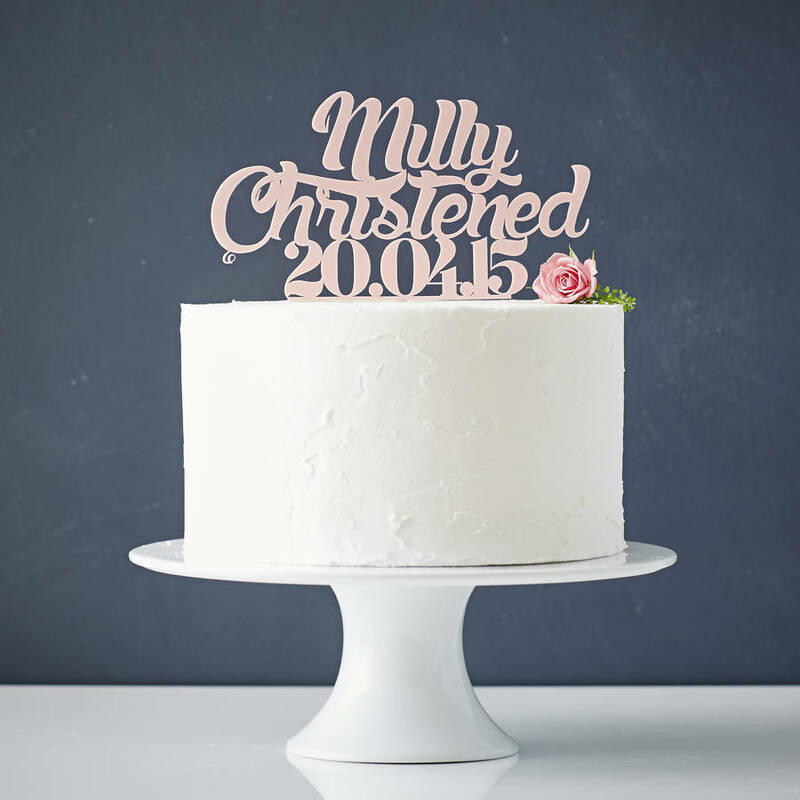 Traditionally the cake is topped with a miniature bride and groom figurine, but nowadays it’s all about personalising your wedding cake down to this final little detail. 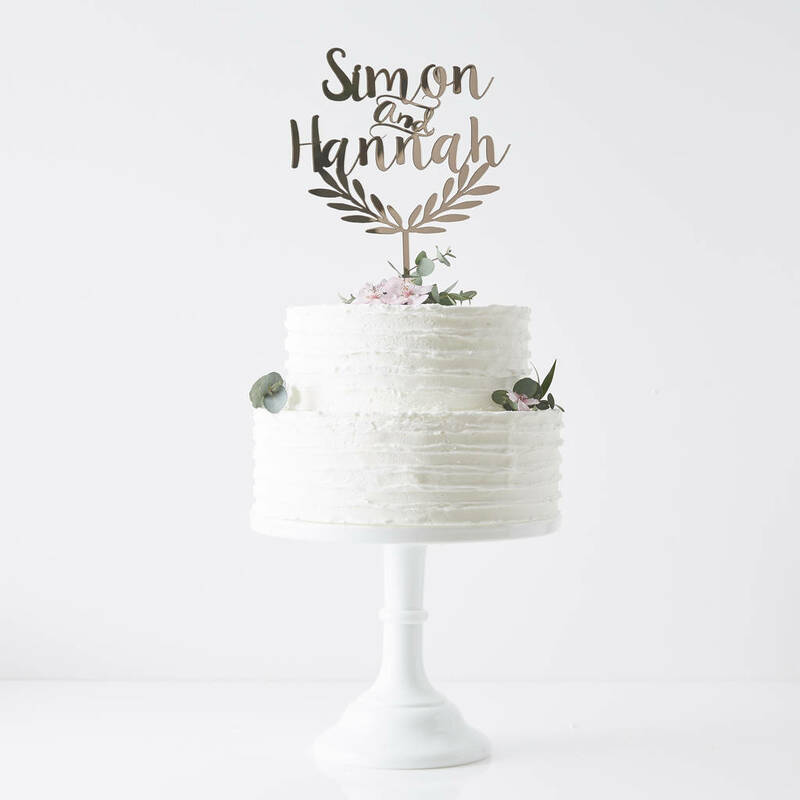 We are able to produce a wide selection of cake toppers to suit every taste and wedding style – from the more eye-catching, glitzy and dramatic pieces to the oh so romantic, vintage and classic. 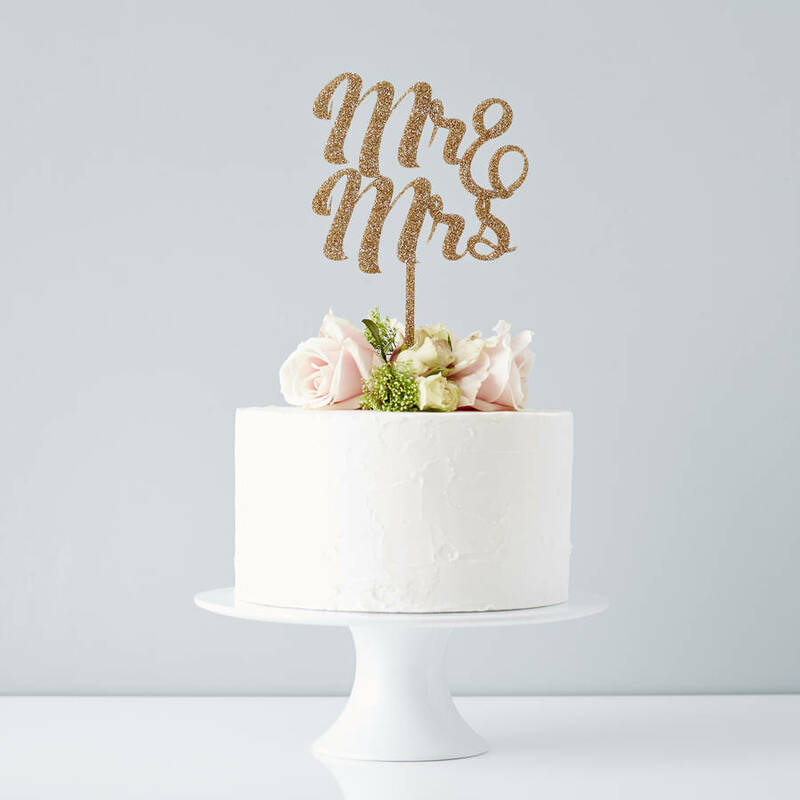 When choosing your wedding cake topper, be sure to first consult your cake designer so that he or she can ensure that this piece de resistance complements the final cake design. As we like giving credit where credit is due the images are courtesy of www.notonthehighstreet.com. Should you see anything you like we are able to produce the same one for you.